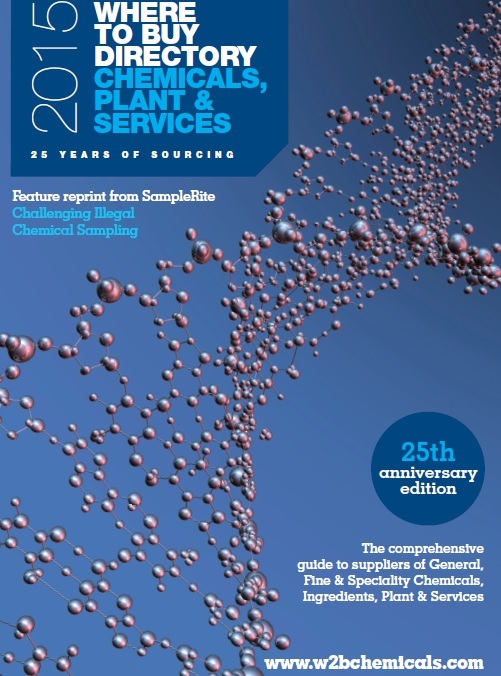 In the 2015 edition of the Where To Buy Chemicals Directory, Bruce Percy, managing director of SampleRite UK, looks at the dangers and possible repercussions of the misdeclaration of hazardous samples. Providing samples is an involved process. Whilst on the face of it regulations concerning air freight (IATA Dangerous Goods regulations) and sea freight (IMDG Code) are being adhered to by many chemical companies shipping hazardous chemical product worldwide, the perception is far from reality. Health and safety regulations are often knowingly being flouted to save money. The consequences could be fatal, as many personnel within the supply chain – and sometimes the general public- are put at risk.